Google AdWords keyword research is a key part of setting up successful Pay Per Click campaigns. It’s one of the first thing you’ll do. And you should spend enough time researching to find the various ways that people search for your products or services. Firstly, you should understand your customers needs. Try to think of all the ways they’ll search and make a list of popular keywords that you can use as part of your research. Before doing the keyword research, it’s fairly simple to come up with up to 3 keywords that represent what you do. Most people can do this easily. However, you need a more extensive list to target the various ways that people search. The Google Keyword Planner Tool will help you find keywords to bid on. These keywords will be based on the products or services you sell and they’ll cover the various ways that people Search on Google. Some will not be relevant of course. But it’s important to identify them so you can add them as negative keywords. Negative keyword research is as important as keyword research because it reveals the searches that would be a waste of your budget. 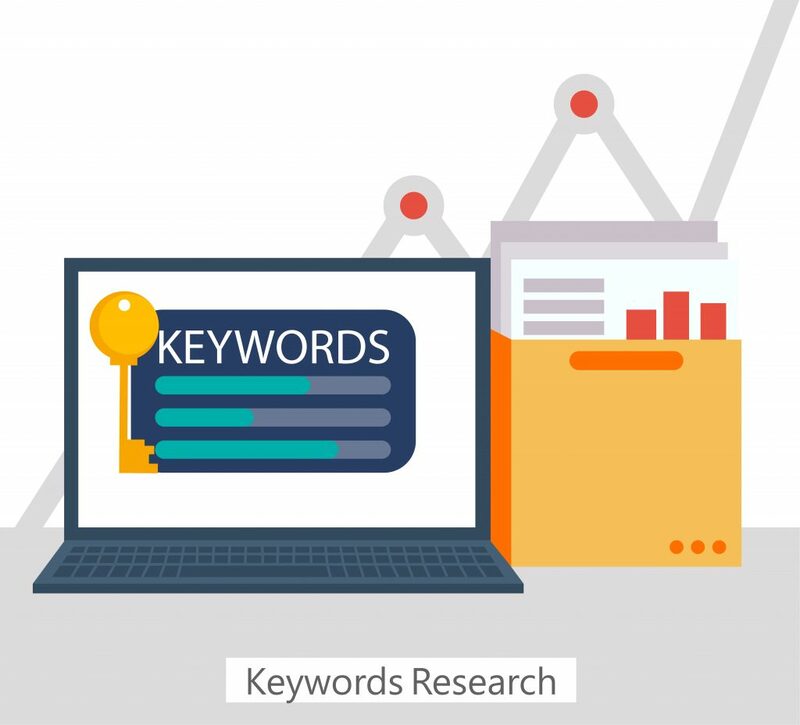 Google AdWords keyword research will show you the average number of monthly searches for your keywords. This shows how many impressions your ads would have received and you can also work out the number of clicks based on bids and Click Through Rates. This helps with your AdWords budget setting. It would be a challenge to know what budgets to assign to your campaigns without knowing the number of impressions and potential clicks you could get. And the suggested bid also gives you an indication of the competition level. If the suggested bid is high, then you have to assign a higher budget to get decent click volumes. The Keyword Planner Tool has an inbuilt forecasting tool. You should use this tool when you’ve created a good list of keywords and now need to know what costs you’re likely to pay. You can adjust the bid for your keywords to see what the volume of clicks will be and at what cost. This helps you to plan your keyword strategy and also remove keywords that may prove too expensive at the beginning. Competitor tools aren’t available in Google AdWords. But there are some third party tools like Spyfu and SE Ranking that help you to spy on your competitors ads and keywords. Google keyword research is important because it helps you find the best keywords and find out the traffic volumes for them. You can also see what you’re likely to spend and can therefore set the right budgets. And you can research your competitors and see what keywords they’re bidding on.